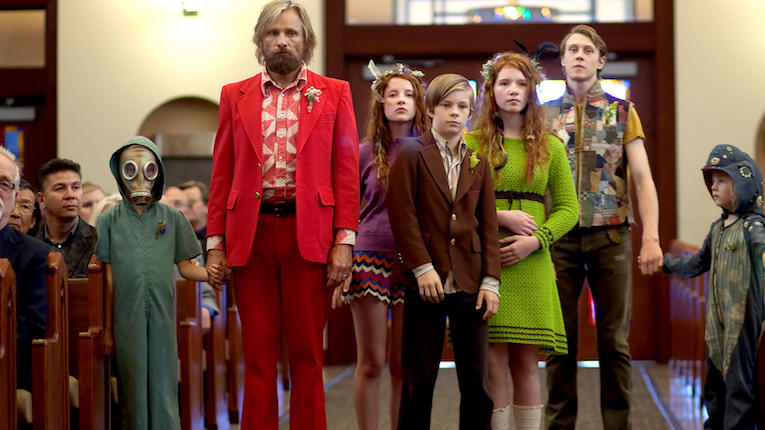 Captain Fantastic has arrived at Cineplex Park Lane, accompanied by generally strong reviews—notices that consistently point up an excellent turn by Viggo Mortensen. “Mr. Mortensen, whose intensity has the sting of possession, has a way of making you believe his characters can do whatever they set their minds to,” says Manohla Dargis of the NY Times. Park Lane is keeping its Indiana Jones retrospective rolling with Indiana Jones and the Temple of Doom, a sequel that due to its dark content inspired the creation of the PG-13 rating. Friday (Aug 12) — Raiders of the Lost Ark, Cineplex Park Lane, 7pm, $6.99. Steven Spielberg, USA, 1981, 115 minutes. — Indiana Jones and the Temple of Doom, Cineplex Park Lane, 9:30pm, $6.99. Steven Spielberg, USA, 1984, 118 minutes. Saturday (Aug 13) — Indiana Jones and the Temple of Doom, Cineplex Park Lane, 3:55pm, $6.99. Steven Spielberg, USA, 1984, 118 minutes. — Labyrinth, Pondside Amphitheatre (Dartmouth Crossing), 9:10ish, doors open at 8:10pm, free. Jim Henson, UK/USA, 1986, 102 minutes. Sunday (Aug 14) — Indiana Jones and the Temple of Doom, Cineplex Park Lane, 12:45pm, $6.99. Steven Spielberg, USA, 1984, 118 minutes.